A 3-year-old girl has died after being stabbed at her own birthday party in Boise, Idaho, according to officials. Five other children were stabbed in the Saturday attack, and three adults were also injured, according to a press release from the Boise Police Department on Monday. The unnamed girl was flown to a hospital in Utah for treatment. “It is with deep sorrow we share the news that she has passed away today. We will not be releasing her name until additional notifications have been made,” Boise Police stated in the news release. Of the other eight victims, one child was released from the hospital, and seven other victims remain hospitalized. 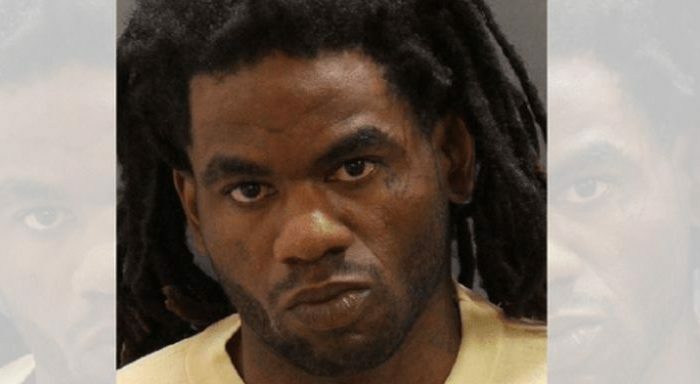 Timmy Kinner, 30, of Los Angeles, was charged with first-degree murder on Monday when he appeared at the Ada County Courthouse on Monday afternoon, as reported by the Idaho Statesman. Kinner was arrested Saturday near the scene and is being held at the Ada County Jail without bond. The attack took place at an apartment complex home to refugee families. Kinner, who is not a refugee, lived temporarily at the complex until he was asked to leave on Friday. He returned to the complex on Saturday when the girl was having her birthday several doors down from where he stayed, CBS News reported. “Our victims are some of the newest members of our community. They’re victims of their past homes who have fled violence from Syria, Iraq and Ethiopia,” Boise Police Chief William Bones said Sunday, CBS reported. “This was an attack against those who are most vulnerable: our children.” He added: “It’s untenable, unconscionable and is pure evil in my mind,” according to the Boise Police Department. Police said that the person with whom Kinner was staying, as well as other neighbors, became concerned with his behavior. They asked him to leave, and “he did peacefully,” police said. Kinner, who has a prior criminal record in several states, has spent time in prison. There is no evidence to suggest that this was a hate crime, said police.